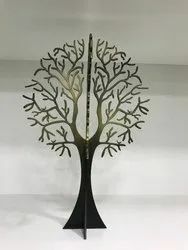 Our company has gained name and fame in offering Fancy Plant to the clients. Fancy Plant is visually appealing and can be easily used by the customers for decorating homes. This product reached zenith of demand among clients and would appeal to anyone instantly. Offered range is checked by the quality controllers. Trees that you can hardly distinguish from originals. Stunningly lifelike, they come in exotic varieties to match your requirements. - Go for the artificial plants and flowers. No need to feed fertilizer, water or spray pesticides. Just enjoy thy garden. 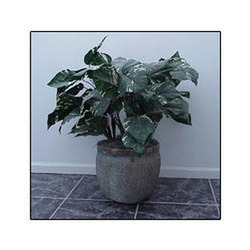 We offer wide range of Artificial Plants, as per client requirement.